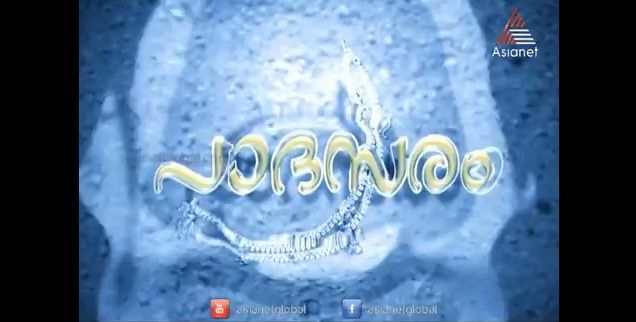 Episode Story Of Padasaram Malayalam Television Mega Serial On Asianet, Episode (274 to 278) – 24 March 2014 to 28 March 2014 . Its Showing on the Time Band – 6:30 P.M to 7:00 P:M Every Monday to Friday. Padasaram is Written and Directed By Popular Director Dr. S Janardhanan. This Serial tell the Story of Techies. Krishna veni and Kumar are Two Important characters of the serial Padasaram. Amala Kurian, Anusree, Manka Mahesh, Sunitha, Veena Nair, Indulekha, Sangeetha Rajendran are In The Cast of This Serial. Watch the Serial Padasaram Latest Episodes On Asianet.